If you play the lottery, it pays to live in a state that foregoes an individual income tax, and I don’t just mean in the obvious way. Nine states do not impose a general income tax (two of these states tax interest and dividend income), and a further three states exempt lottery winnings. And, by pure happenstance, 84.7 percent of Powerball winnings since November 2015 have been in those twelve states. That streak continued over the weekend, when a $420.9 million Powerball jackpot was won by a thus-far unclaimed ticket in Tennessee, one of the two states (with New Hampshire, where July’s $487 million Powerball jackpot winners resided) that only tax interest and dividend income. 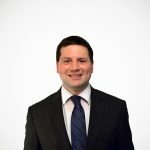 Of course, one hopes that the winner of a prize north of $400 million would be prudent enough to pull down some healthy interest and dividend income in future years, but here too there’s good news for the winner, because earlier this year, Gov. Bill Haslam (R) signed legislation that will phase out the Hall income tax on interest and dividend income over six years, with full repeal by 2022. Certainly, though, the new winner can appreciate not having to pay state income taxes on his or her winnings—a savings of $24 to $29 million compared to Tennessee’s neighboring states. 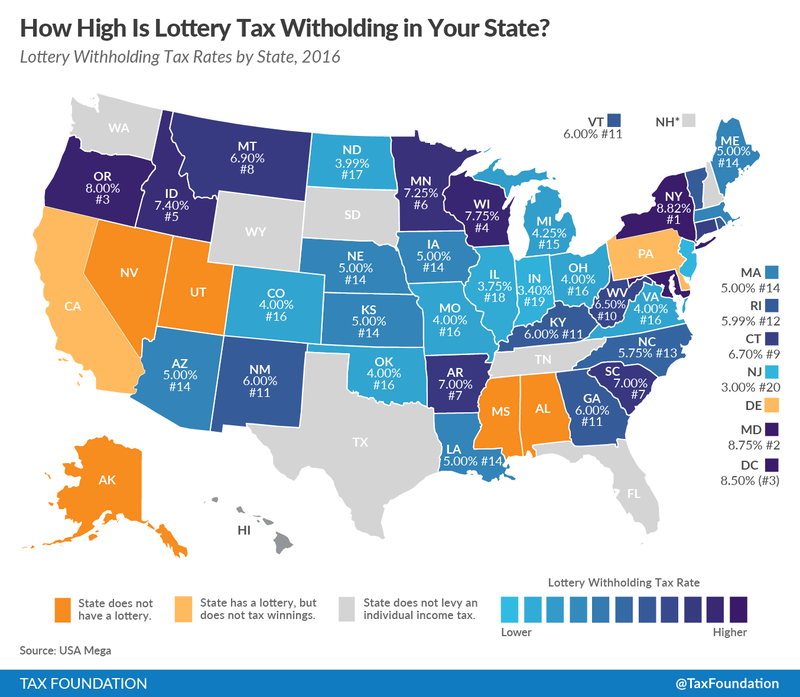 Many states, by contrast, not only tax lottery winnings, but establish a withholding rate for just such winnings. States which do not withhold offer some advantages to winners, but of course the tax bill still has to be paid. At the other end of the spectrum, states with high withholding rates effectively receive a no-interest loan from the winner until tax returns are filed and a refund is processed. Playing Powerball probably isn’t the best use of one’s resources. But if you play, it doesn’t hurt to live in a state like Tennessee.